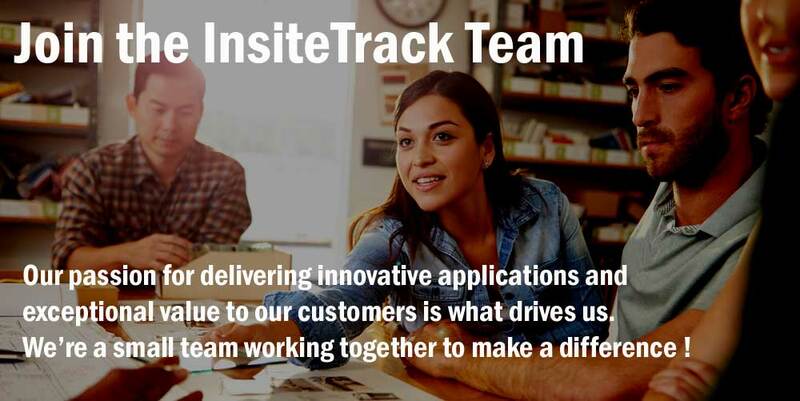 We’re always looking for talented people who share our passion for doing things better. If you want to find out more about the company and what we do and how you might be able to help us, then please get in touch ! Amazon – Don’t be Evil ! Is price comparison driving retail change? Are you on the Price Intelligence journey? Competitive pricing; Are you blind to the facts? Do you use price comparison data as strategic insight? Do Amazon prices drive consumer loyalty ? Is on-line price tracking now the competitive norm ? Does price competitiveness drive loyalty? Price monitoring, is it a skill or an art? Does retail need a real transformation? Do you plan to review your 2016 pricing strategies? Price strategy – what is yours this Christmas ?